It was a really nice apt. Cute and close to everything. The girl that met us at the apt. was really sweet and helpful. Great location and a nice host who offered some great suggestions for touring and dining. Loved the location - so central to Coimbra historic centre. Lots of cafe/restaurants nearby. 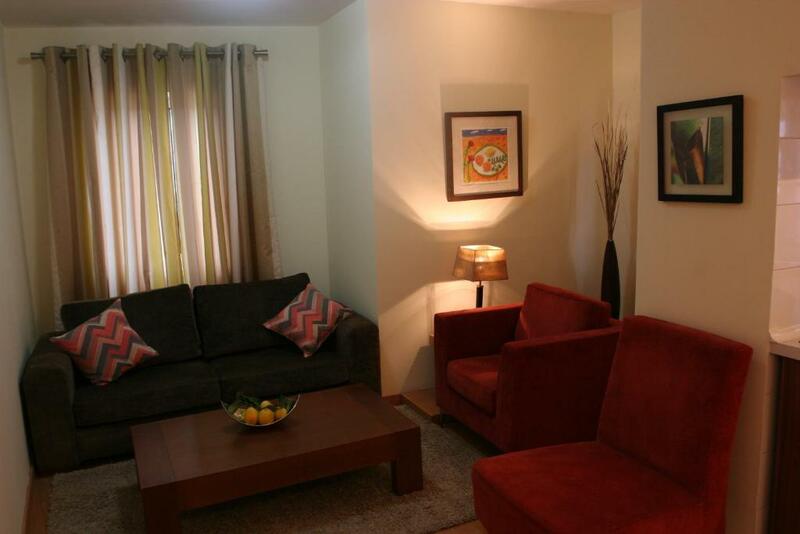 Close to all the attractions - easy to walk to. About a 5 minute walk to Coimbra A railway station. Lovely to have ensuite in both rooms. Security very good. We were given good advice and help regarding directions and places to eat. The location was great - in the historic centre. The apartment was very clean and comfortable. 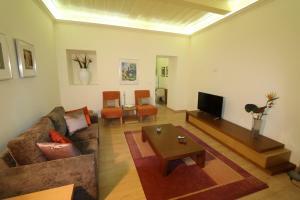 A very spacious comfortable apartment with a lovely little patio garden at rear. The location in tne centre of Coimbra added to its ambience ! 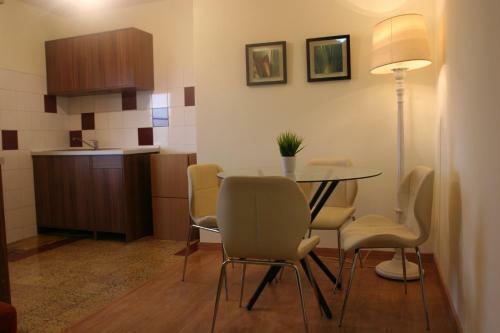 This apartment was spacious, and the position was central to everything, restaurants, shops, train station. 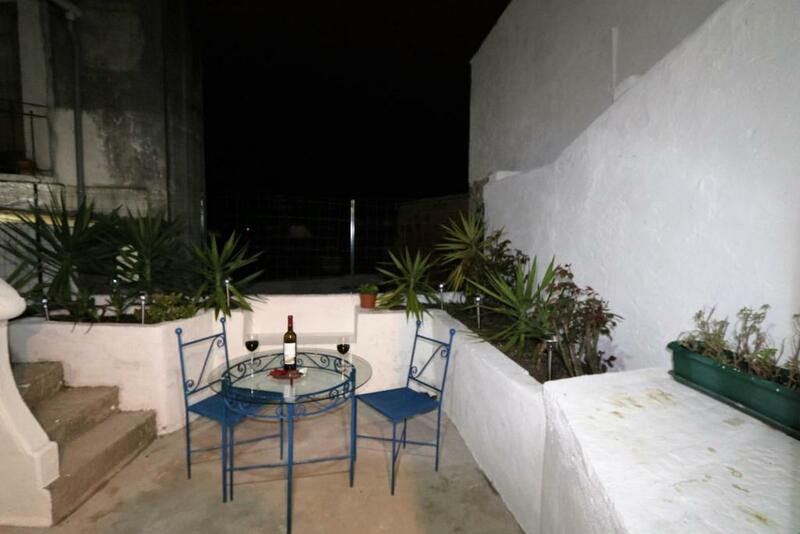 This beautifully maintained apartment, with a cute little balcony, was a real surprise. 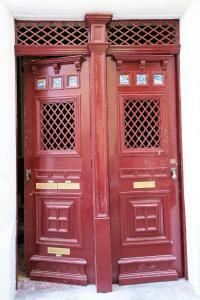 Right in the heart of Coimbra, close to all the attractions and the train station, it was really quite perfect. 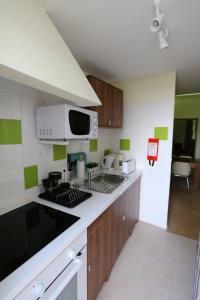 Very spacious, tastefully decorated and furnished, with good facilities, I really can't flaw it. Great stay! Nice big house & centrally located & well provided. WiFi was excellent. Lock in a great price for Ascote House – rated 8.7 by recent guests! 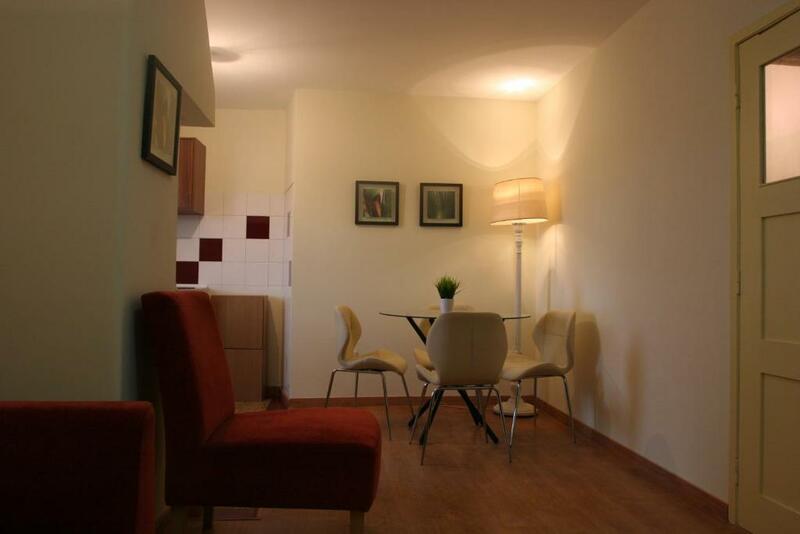 Located in the Coimbra City Centre of Coimbra, Ascote House provides accommodations with free WiFi and a kitchen. All units come with a seating area, a flat-screen TV with cable channels and a private bathroom with free toiletries, bidet and shower. An oven and microwave are also provided, as well as a coffee machine. University of Coimbra is a 7-minute walk from Ascote House. When would you like to stay at Ascote House? The charming and ancient city of Coimbra is best explored on foot and Ascote House is perfectly located for discovering both the "Alta" with its University, historic buildings and unusual architecture and only 100 meters from the main walking street leading to the river and the downtown area with its quirky shops, cafes and bars. The three apartments have been recently and carefully restored preserving the character and features of the 200 year old building whilst incorporating the comforts that today's international traveler look for. Gaze out over the old town to the river below from the balconies or just relax In the unusually spacious living areas after a hard day's sightseeing, dining and wine tasting! We look forward to welcoming you to our city and are always ready to give advice and help when required. House Rules Ascote House takes special requests – add in the next step! Ascote House accepts these cards and reserves the right to temporarily hold an amount prior to arrival. Please inform Ascote House of your expected arrival time in advance. You can use the Special Requests box when booking, or contact the property directly using the contact details in your confirmation. If you like to prepare your own meals the kitchen was rather small and modestly equipped. Getting to the apartment is also a bit of a driving challenge for the timid. 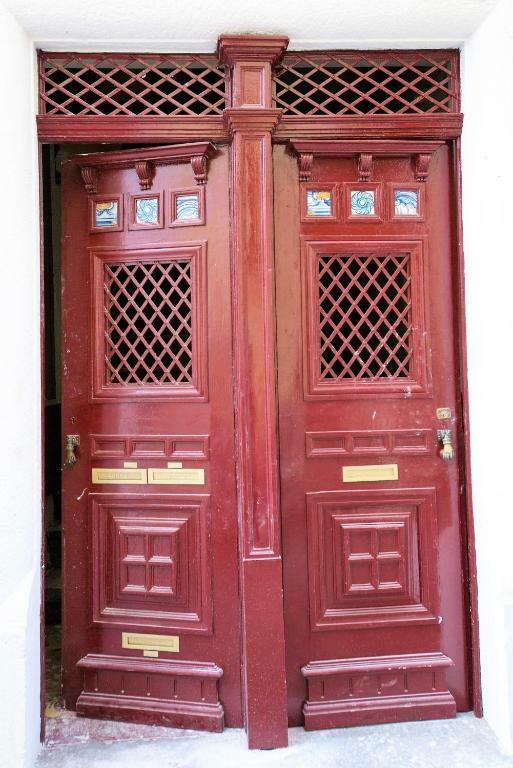 As advised in details, there is no lift but not really a problem. Good handrail and safe steps. As a single female traveller I was not comfortable with inability to lock back door onto private patio. I also booked twin beds which were not prepared on arrival which was OK as my friend had to unexpectedly return to England prior to the stay. 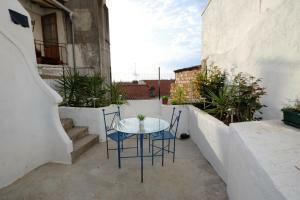 Location, size, patio and ground floor location. Andre was extremely helpful with ideas for restaurants and places to explore. A steep hill upto the apartment..but that is Coimbra ! Instead of a 2 pm check in, we weren't able to check in until 3.30. The explanation given by Simao and Marialice was that the previous tenants checked out late, No guest soaps were provided, liquid soap containers were empty, olive oil container was empty, and washing up liquid container was empty. We would have expected to be compensated for the late check in with a bottle of wine at the very least. There was broken glass and liquid spilled next to the washing machine which we asked them to clean up, a used oven tray in the oven, and the floors had not been cleaned. On the second day, we received a text from Simao saying he was on his way over to pick up 'cash' for our stay. We assumed credit card payment as they had our details already, and its very unusual to request cash, which we had not allowed for. After many texts over 24 hours, we withdrew cash in payment for the accomm, but not informing us at time of booking, or on the website is not helpful. Check in and payment was a mess. Better quality bed linen should be considered. The lack of wi-fi; i would have appreciated a broom so we could tidy up more. Othewrwise, nothing. This is a wonderful facility and we'll come back next year - on condition that they organize some wi-fi so that we can work (we're writers!). Otherwise, an unbeatable stay at an extraordinary price. Very steep first set of stairs, difficult to handle with big suitcases. The location of the apartment was very good if you do not have expectations of reaching it by car. Wonderful hosts and fantastic location. The street was a little steep but not their fault. The walk up the steep hill to the apt.